The Prey PC performance benchmarks are out and it looks like NVIDIA GeForce cards are well optimized for it compared to their AMD Radeon counterparts. 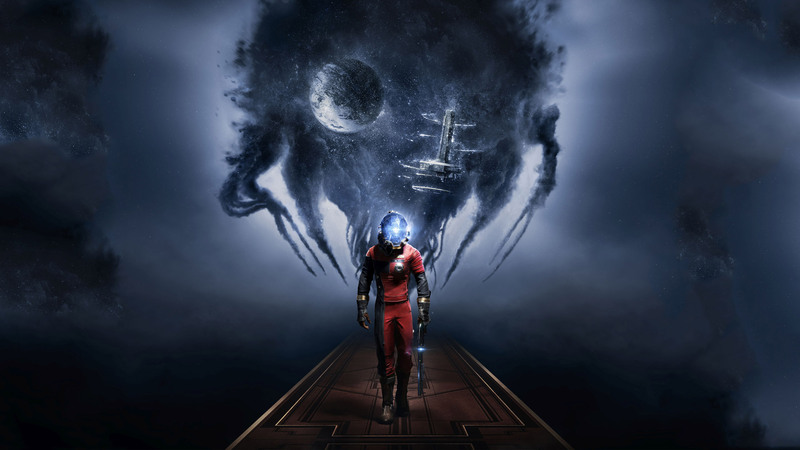 Prey was released just recently and scored some really good reviews on all platforms. The PC version in particular saw the release of new drivers from both NVIDIA and AMD. The drivers offer optimized GPU performance in Prey and other titles. 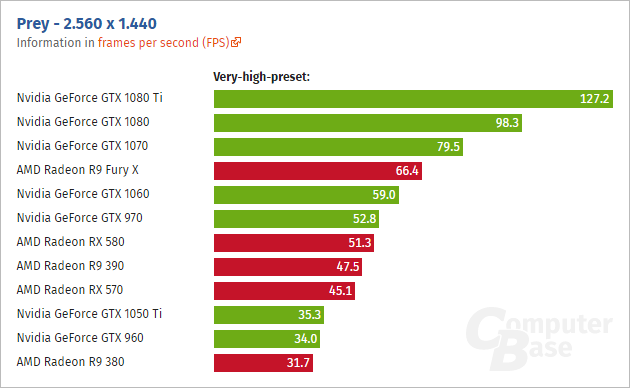 While NVIDIA mentions that their driver adds game-ready graphics performance for Prey without talking any numbers, AMD specifically mentioned a performance increment of up to 4.7% in this particular title. Along with the added performance, it should be stated that Bethesda announced a new partnership with AMD at GDC 2017. 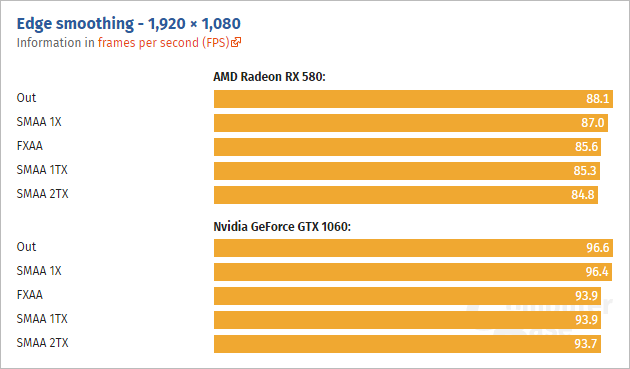 This long term partnership was under full effect since March 2017 and gives enough time to AMD engineers to add in a 4.7% boost over the previous drivers at launch. AMD has also been teasing lot’s of posters with Vega and even an upcoming Vega packaging that includes Prey as marketing material. 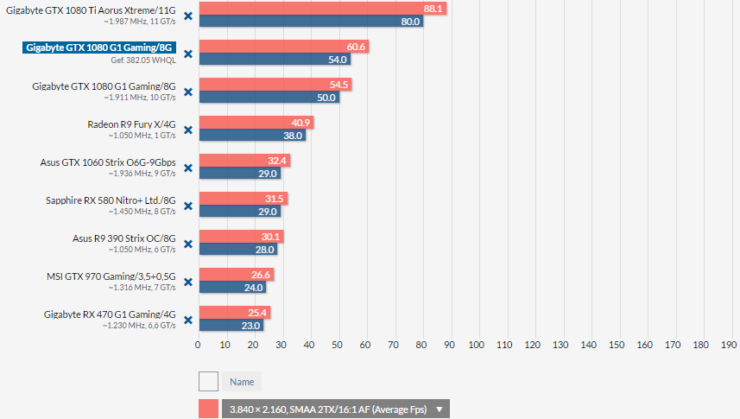 Now whether or not that partnership or the insane amounts of marketing led to some actual real world performance gains, we will have to find that out by looking at some really interesting benchmarks posted by Computerbase and PCGameshardware. Now comes the tests, both Computerbase and PCGameshardware performed testing on many popular resolutions. These include 1080p (Full HD), 1440p (2K) and 2160p (4K). During the testing, many current generation cards were used such as NVIDIA’s Pascal and Maxwell GPU based products and AMD’s GCN and Polaris based products. On 1080p, the two cards that were built to compete against each other, the Radeon RX 580 and GeForce GTX 1060 were tested together. All cards were run with the latest drivers that were released and optimized for Prey. The GeForce cards not only perform well across all resolutions but across different settings too. 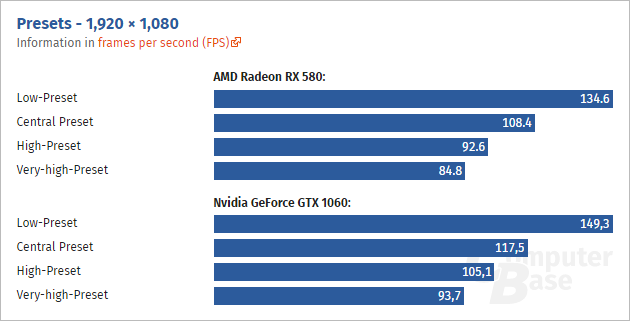 It’s also important to note that the Radeon RX 580 isn’t on par with the GeForce GTX 1060 after a 4.7% boost in performance that it received through the updated drivers. The difference between both cards is 9% at 1080p, 13% at 1440p and a 20% performance gap at 4K. 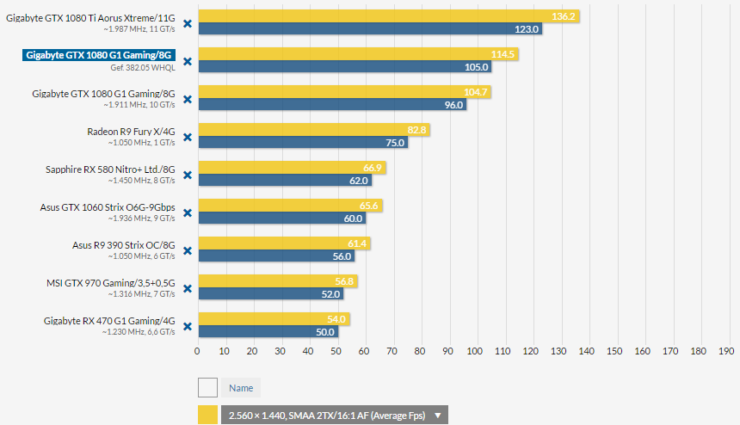 Even the GTX 970 manages to top the RX 580 and RX 390 in some cases. For 4K enthusiasts, the GeForce GTX 1080 and GTX 1080 Ti offer the best experience. 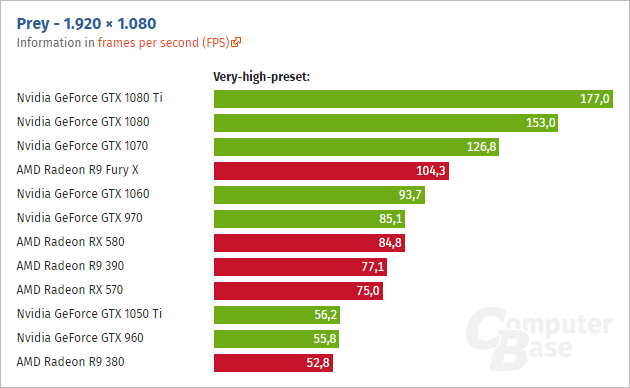 The GTX 1080 is able to handle performance nicely at around 45-60 FPS while the GTX 1080 Ti delivers north of 60 FPS at 4K res with maximum details. Overall, the game is a pretty good FPS title and performance is optimized for a range of modern graphics cards. The game launched today and is available to purchase on the PC platform.